Home » The Ten Stages Study course keeps us focused on the centre of our child within. » The Ten Stages Study course keeps us focused on the centre of our child within. The Ten Stages Study course keeps us focused on the centre of our child within. 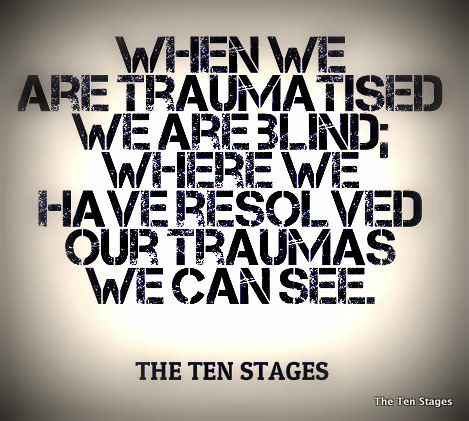 Title: The Ten Stages Study course keeps us focused on the centre of our child within. The Ten Stages Study course keeps us focused on the centre of our child within. We haven’t found anything in our life that so intensely keeps us centred. Granted, being centred has its costs, especially when we hide things in our unconscious that we’d rather not know or remember, but in the end if we don’t bring up and work out the things in our unconscious we will act them out, and this is the essence of living unfulfilled. 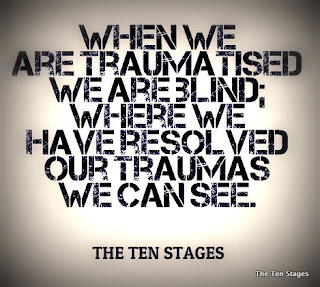 Stages Study working with our child within is a wonderful antidote to this. Labels: The Ten Stages Study course keeps us focused on the centre of our child within.